You were a long awaited answer to prayer, after agonizing losses, and, finally acceptance that you might never come to be. Man, we should have known that you would not be any easier after birth, than the waiting before 😉 . You came to us (via the stork, of course, what 16 year old wants to accept that there could be any other way … gross?) on an beautiful spring, warm and sunny day, with magnolia trees in full bloom just outside the hospital walls … how idyllic! Your birth was quick and natural (aka … hum, sin is natural too … enough said), and you slept through the first night … and that was the only night you slept through for two years! Your hair was the color of a shiny copper penny, and it covered, not just your head, but your back, and even on the sides of your face (we called you our monkey … and now, when you have friends over, we realize that monkeys attract each other). We took you home to your sister who so desperately wanted you (to have someone to boss around). And now you are 16, and so much has changed. You have just two school years left, are learning to drive, and have experienced the pros ($) and cons (sore feet) of working. I see in you a desire to love people, and to serve God. I see an awareness of the needs of others and a desire to meet their needs. I see a desire to strive to be better … to raise the bar higher for yourself. Your heart is big, and your intent is good. You might not be the one to think of all the details of a plan, but you will be the one who actually gets it going. As a child you amazed me, at how you could find a playmate in anyone; no difference was a barrier. You played with anyone, no matter their age, where they were from, or gender. You still can find a playmate in anyone, but you now see that there are differences … growing up can mean you lose beautiful innocence. Don’t stop dancing. There is freedom in dancing, there is dreaming in dancing, there is uniqueness and creativity in dancing, there is worship in dancing. All of that, just from dancing … alone … by you, for you, for your Creator. 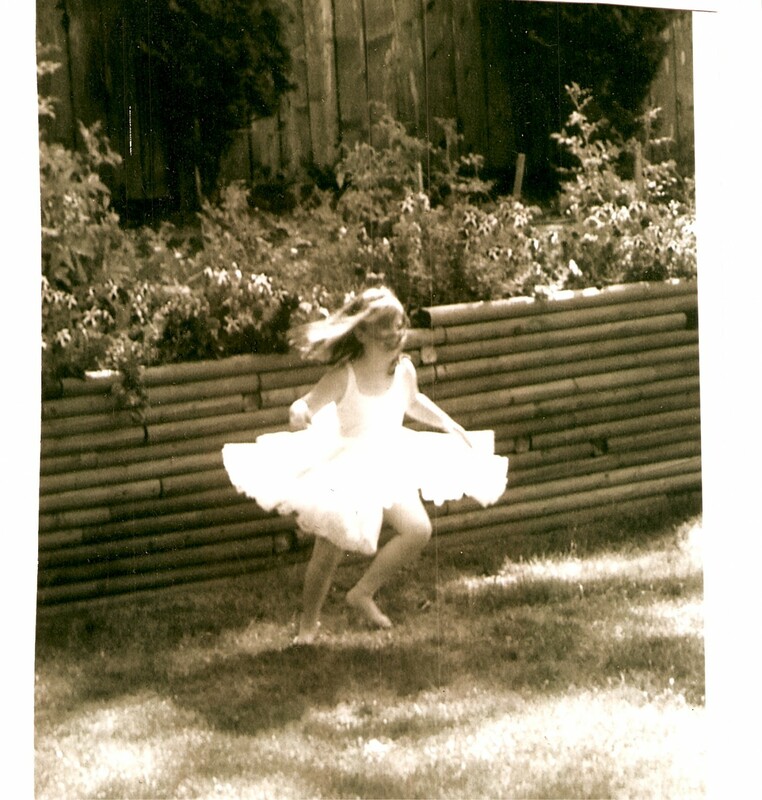 My most beautiful memory of you is that hot summer day, when, on the cusp of … changes, you played dress-up, felt the cool of the shaded grass between your toes, and you danced all over the back garden. And I stopped and watched, and drank in that moment of innocence, and freedom … and thanked God, that you finally sleep through the night that He prompted me to pick up the camera to keep this memory of you for all time.